The bleak, windswept uplands of Bodmin Moor cover about 80 square miles of Cornwall in southwestern Britain. People who live near the Moor report that a big cat is wandering, killing sheep and terrifying those who come across it. 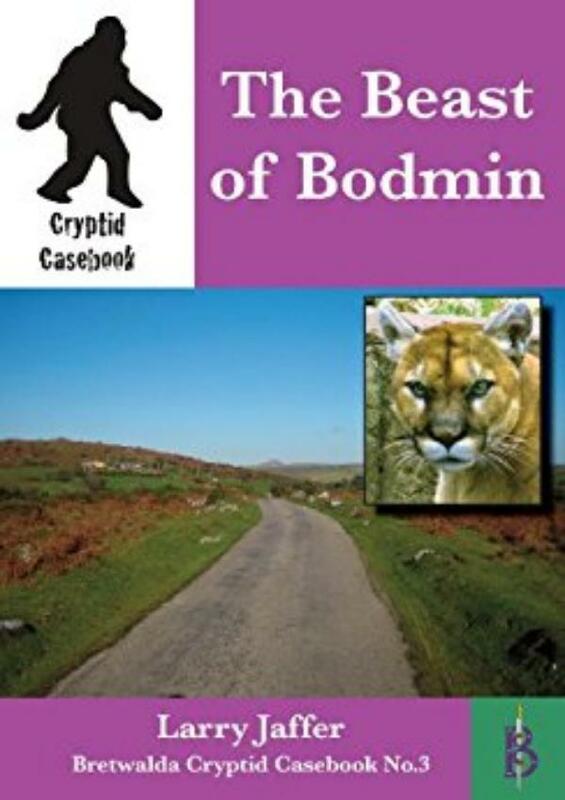 But does the famous “Beast of Bodmin” actually exist? Undoubtedly sheep have been killed, torn to pieces by some savage animal, and eerie screams and calls echo over the Moor that are quite unlike those made by any local animals. But hoaxers are known to be at work up on the Moor. So what is the truth? In this book cryptid expert Larry Jaffer reviews the evidence for this mysterious beast and comes to some surprising conclusions, based partly on his own visit to the mysterious moor.